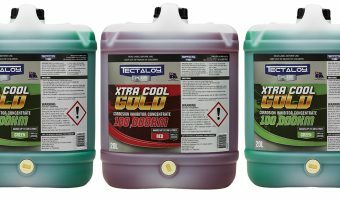 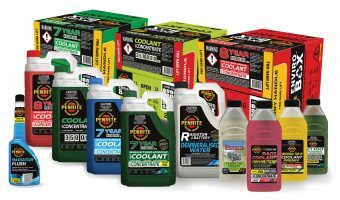 The Tectaloy brand has been providing quality coolants for vehicles throughout Australia and New Zealand for over 60 years With the extensive availability of Tectaloy Coolants, you can ensure product.. 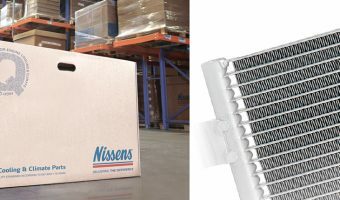 In this article, AutoMate Training’s Harrison Boudakin explores the theory and practical operation of electronically-controlled thermostats, and why this technology has become so important to modern automakers As inevitably as..
Bluechem has a suite of products designed especially for keeping your radiator in tip top condition Made in Germany and well established in more than 90 countries around the world,..
Penrite says its name has been synonymous with quality products since 1926 As leaders in the field, Penrite says it offers the most comprehensive and complete range of engine coolants.. 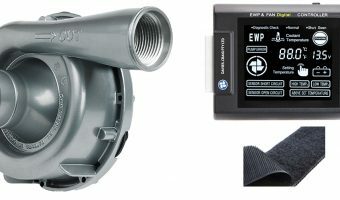 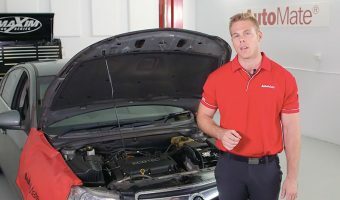 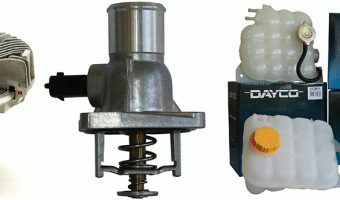 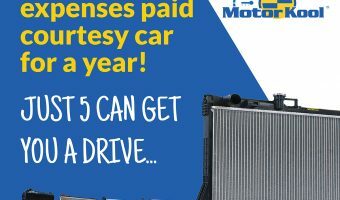 In this article, Davies Craig takes us through the importance of engine cooling There have been many articles and countless discussions relating to internal combustion engines and how to keep..
Dayco has a range of engine cooling components ready for you Thermostats A thermostat that has failed in the open position can cause car heaters not to work for an.. 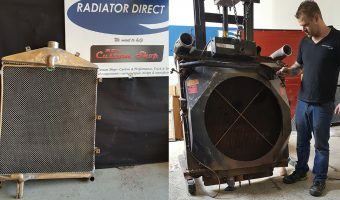 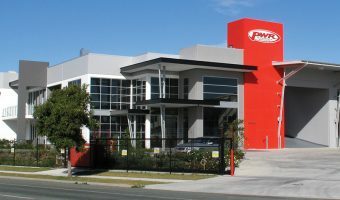 The partnership between the two organisations will continue for 2018/2019 AusGarage, an Australian leader in automotive content and digital marketing, has announced that PWR has confirmed engagement of AusGarage once..
Not all radiators and thermal control heat exchangers can be bought as an off the shelf part The world of radiator repairing has changed dramatically in the last 20 years,..
Would your business benefit from a 2018 Corolla Ascent with all fuel, insurance, servicing and rego paid for a full year of use next year? 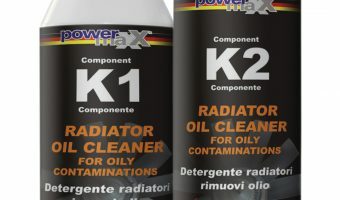 That’s the prize up for..
Long-life corrosion protection combined with excellent thermal performance It’s often said that the compressor is the heart of the AC system, but there are some other vital organs/key components that..